Ahh Monday.. I’ve had a long day today.. 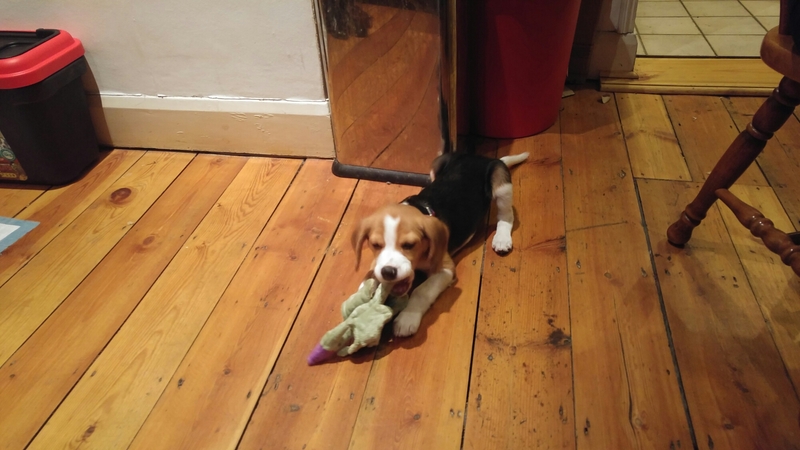 But that all turned around whilst I got to meet Kimber, my colleague Sharon’s new beagle puppy!! He’s so cute and incredibly excitable. How is it only Monday.. Goodness me. Anyway, onward and upward! Not that busy of a week but a few nice things to look forward to. I’m definitely excited for this bitterly cold wind up go away!